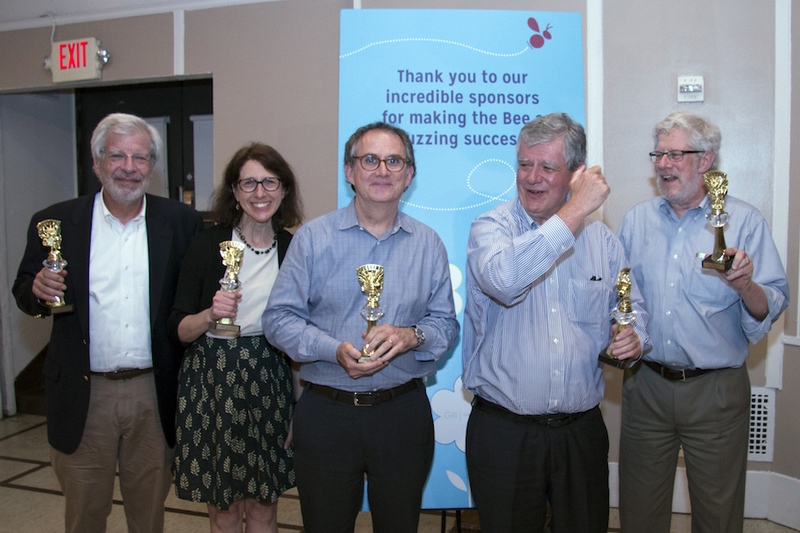 2nd Annual Spelling Bee Fundraiser | May 16, 2018 – Comprehensive Development, Inc.
How do you spell opportunity? Y-O-U! 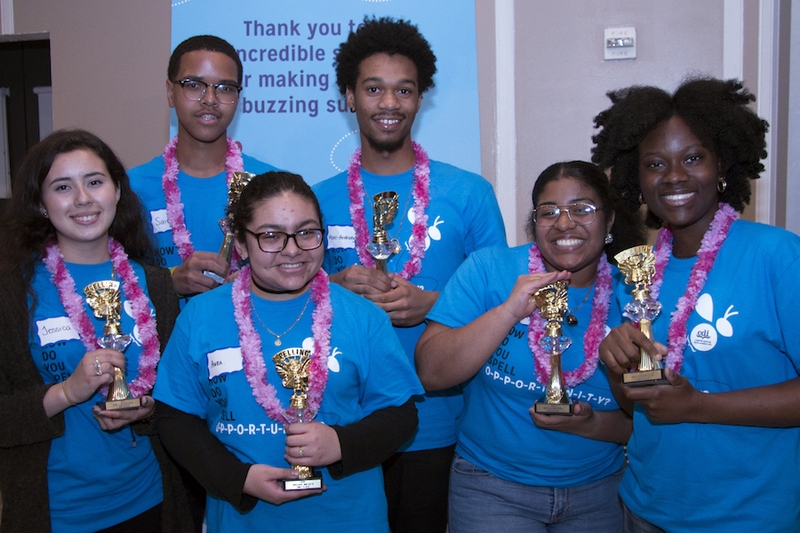 Thank YOU to the 150+ community members who came together to support CDI’s college and career preparation services at our Second Annual Spelling Bee! Proceeds helped some of the greatest kids in the city as they shape their futures. Each year CDI serves 4,000 young people between the ages of 14-24 who are preparing for college, training and career success. 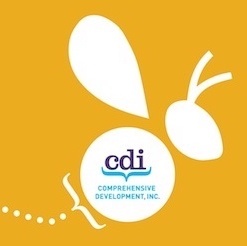 CDI programs include intensive career advisement and preparation: applications and essays, scholarships and financial aid and college visits, and career readiness that includes leadership and jobs skills training, internships, corporate visits and more. You make it possible for our students to receive the support and guidance they need to succeed. It’s not too late to contribute! Your gift will help support CDI’s college and career preparation programs!